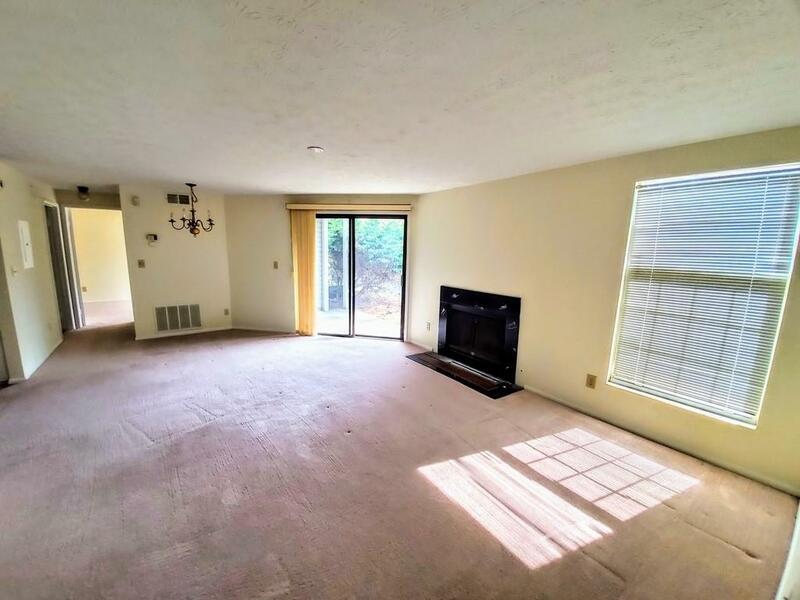 Cozy condo in a great Atlanta location near "Spaghetti Junction", Jimmy Carter Blvd, lots of restaurants, farmer's Market, Walmart, gas stations and shopping.. Freshly painted and lightly up-grated. Move in ready. Condo features full set of appliance, including washer and dryer. 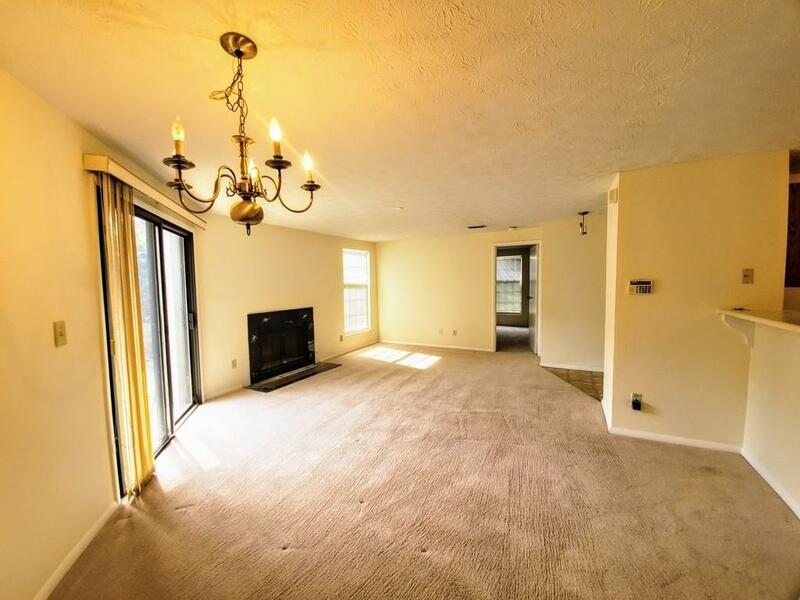 2 bedrooms, each with their own private full bath and large closets. 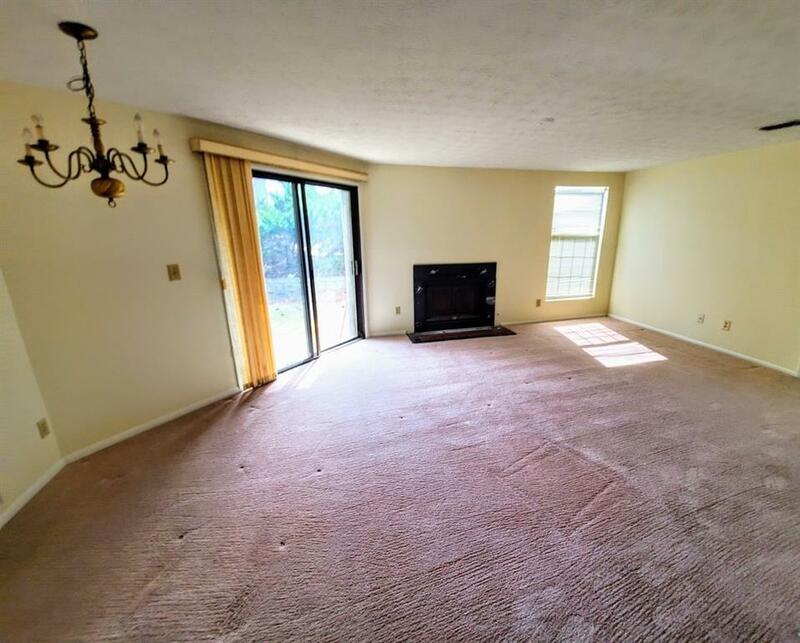 Fire place in the living area. Inviting back porch with storage area. 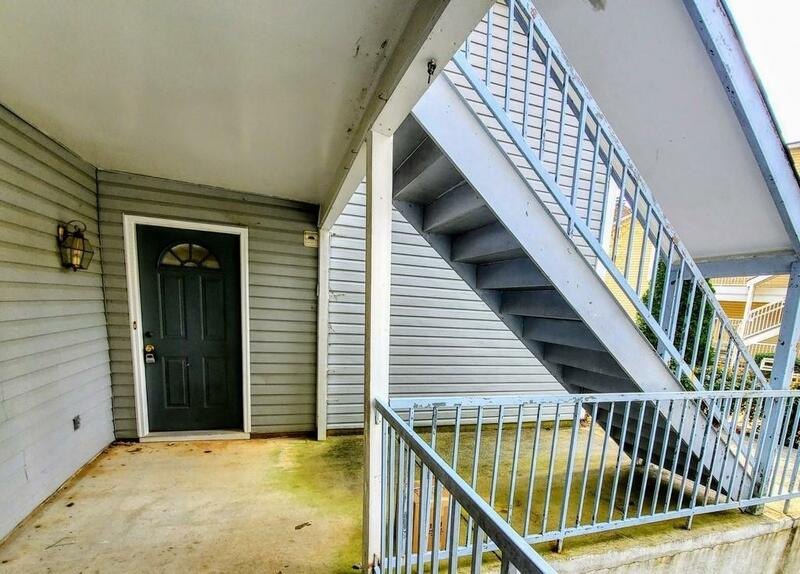 This end unit condo is located near pool and tennis area and it is on the first level. This condo is a great value, come and check it out.